The Output Medical team was honored to participate and help fundraise for the National Kidney Foundation of Illinois 2017 #WalkforKidneys! 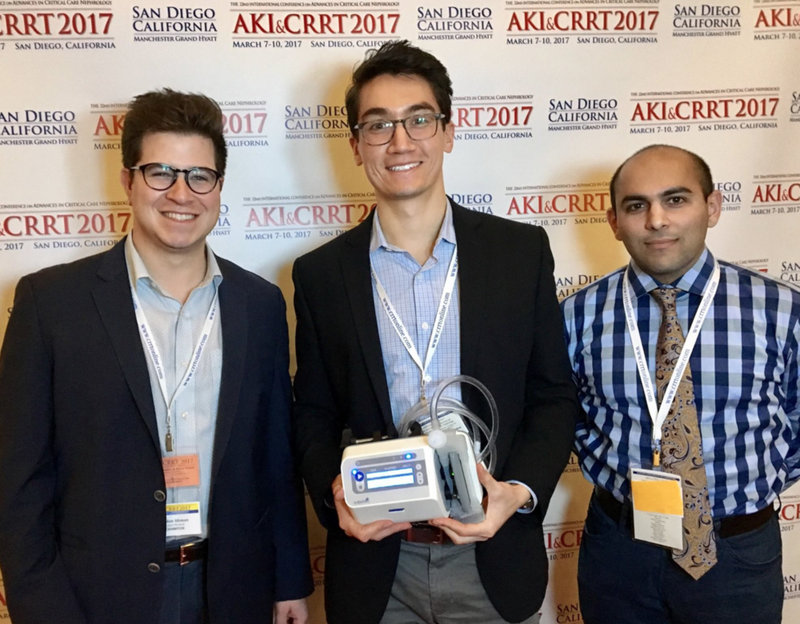 The Output Medical team was honored to attend and exhibit at Dr. Mehta's 23rd annual AKI & CRRT Conference. It was very special to connect with world leaders in nephrology and critical care who dedicate their lives to AKI management. 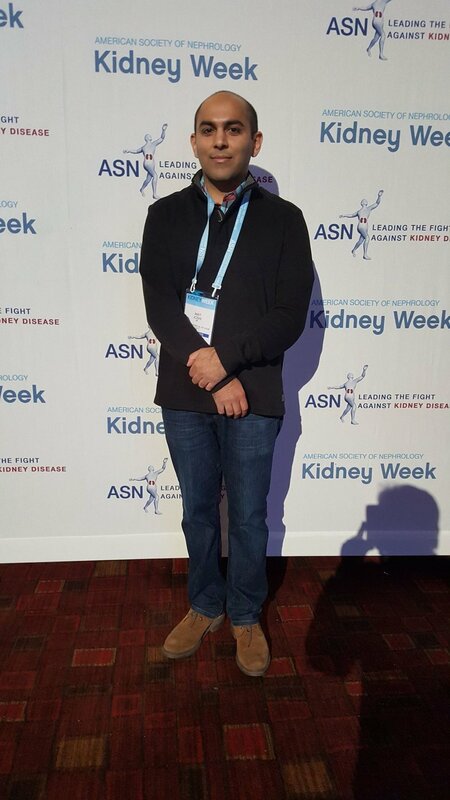 We were so pleased to hear that the American Society of Nephrology's Kidney Week 2016 was taking place in Chicago! It gave us the opportunity to connect with impact nephrologists and share our company outlook. We made lasting relationships that week that will help Output Medical grow. Thank you so much to McGuireWoods LLP for having our CEO, Jay Joshi, speak on the panel about medical device entrepreneurship! It was an important dialogue that showed multiple angles of the industry.